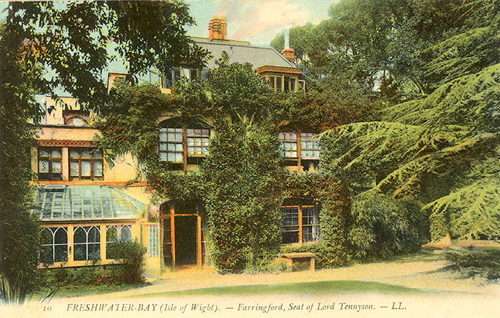 Farringford House is a large manor house located at Freshwater on the Western tip of the Isle of Wight. 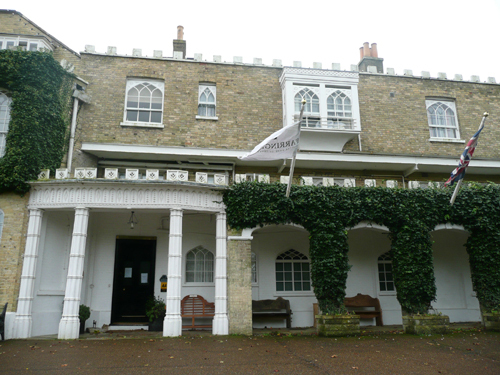 It was also the home of Poet Laureate Alfred, Lord Tennyson who moved here from Chapel House, Twickenham in November 1853. He and his family lived here until his death in 1892. I was commissioned to provide recommendations on the redecoration of Alfred, Lord Tennyson’s Study. This was part of the celebrations of the poet’s bicentenary, in 2009.